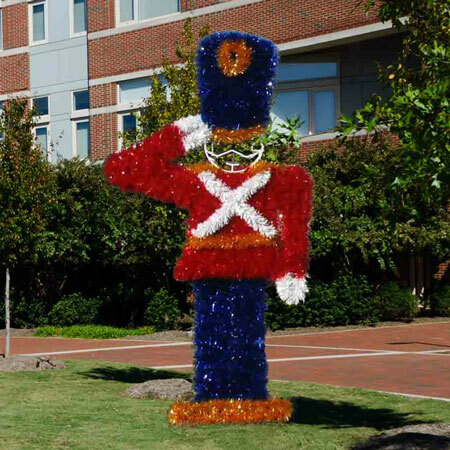 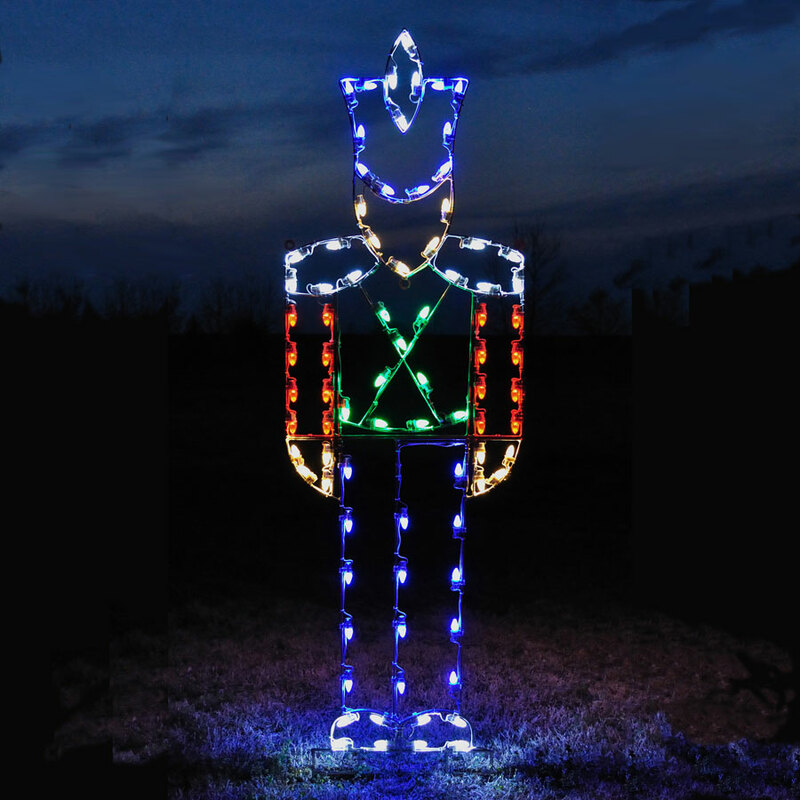 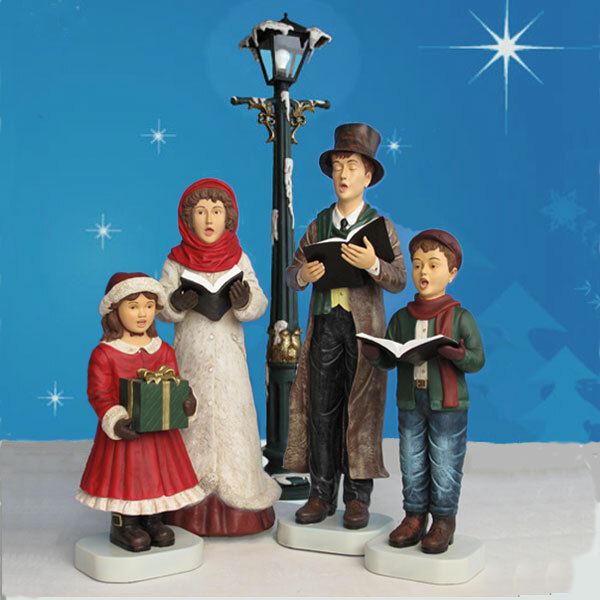 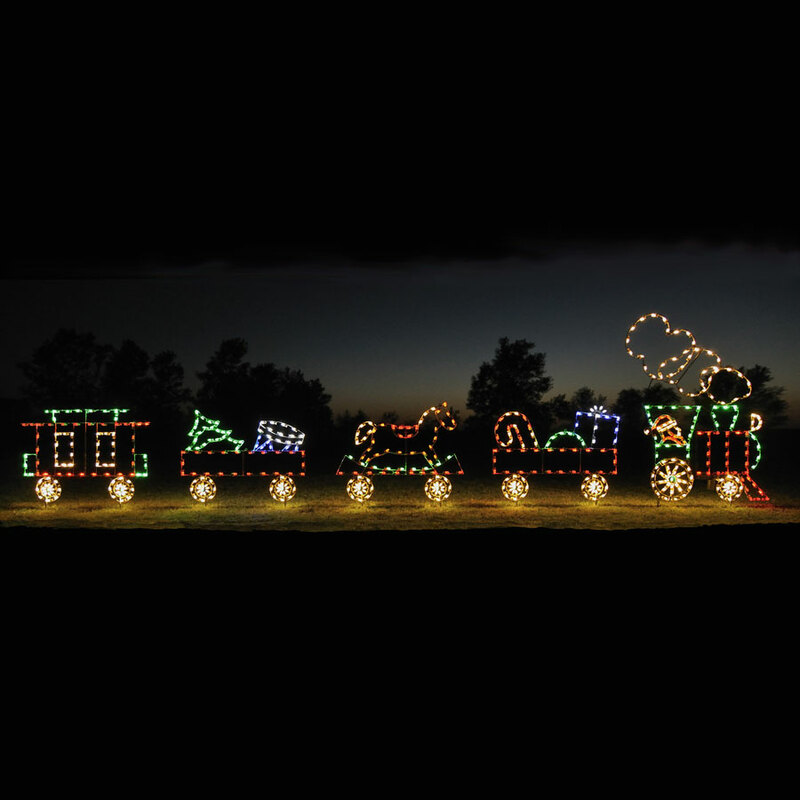 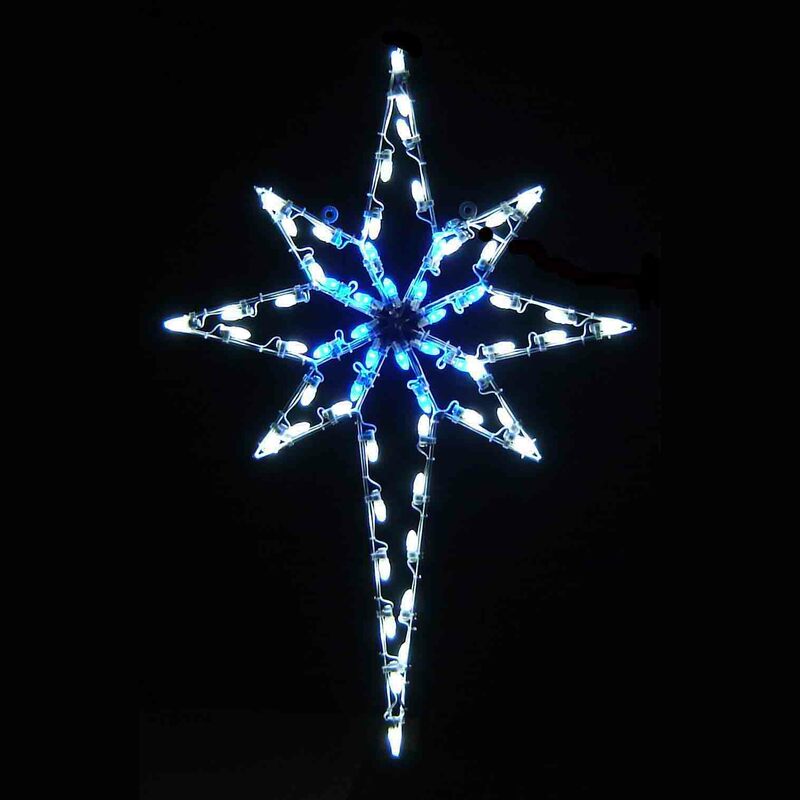 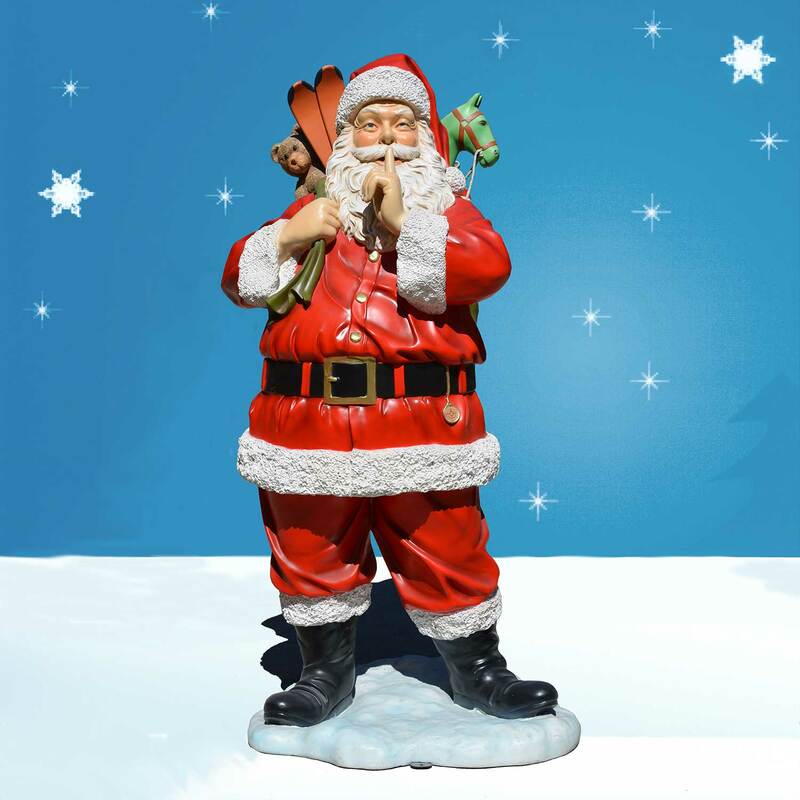 Designed and made by Holiday Lighting, Inc. for your residential or commercial Christmas light display, this mesmerizing 7.8-foot LED Toy Soldier Light Display is hand-built using high-quality materials, including 84 commercial-grade C7 LED lights for cost-effective, eco-friendly operation. 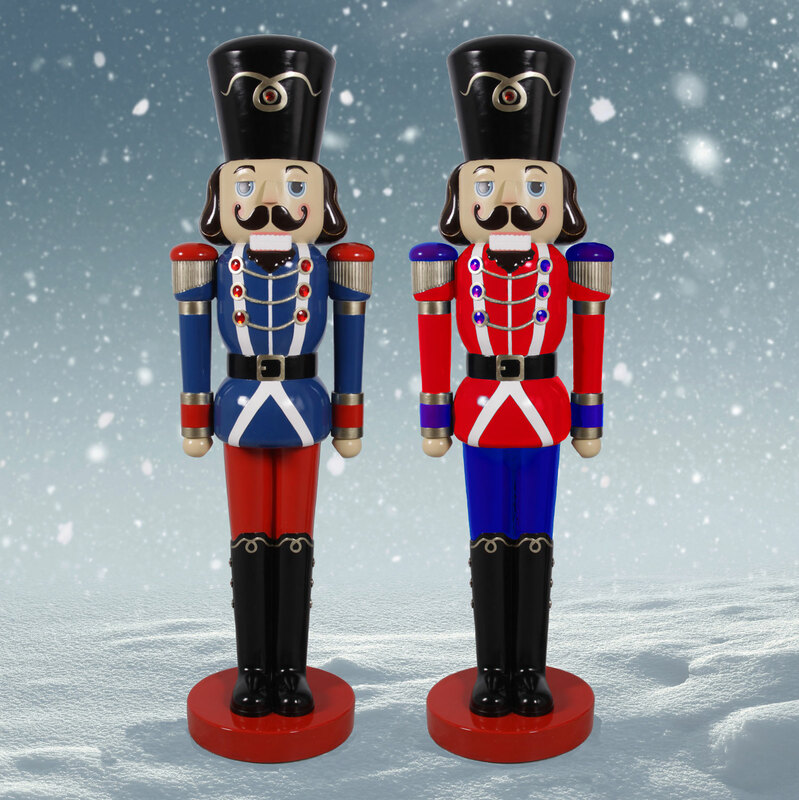 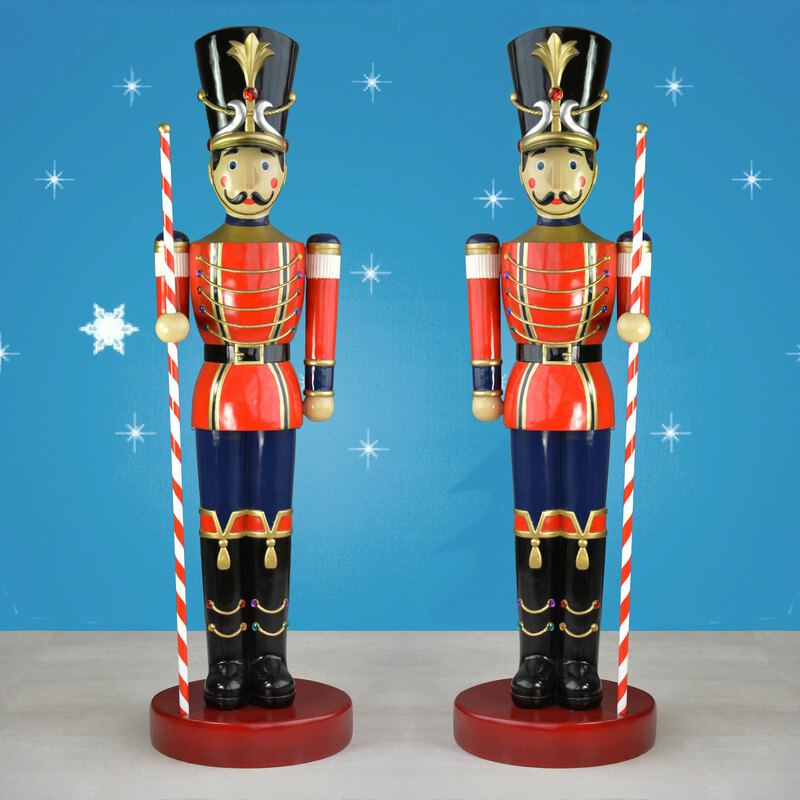 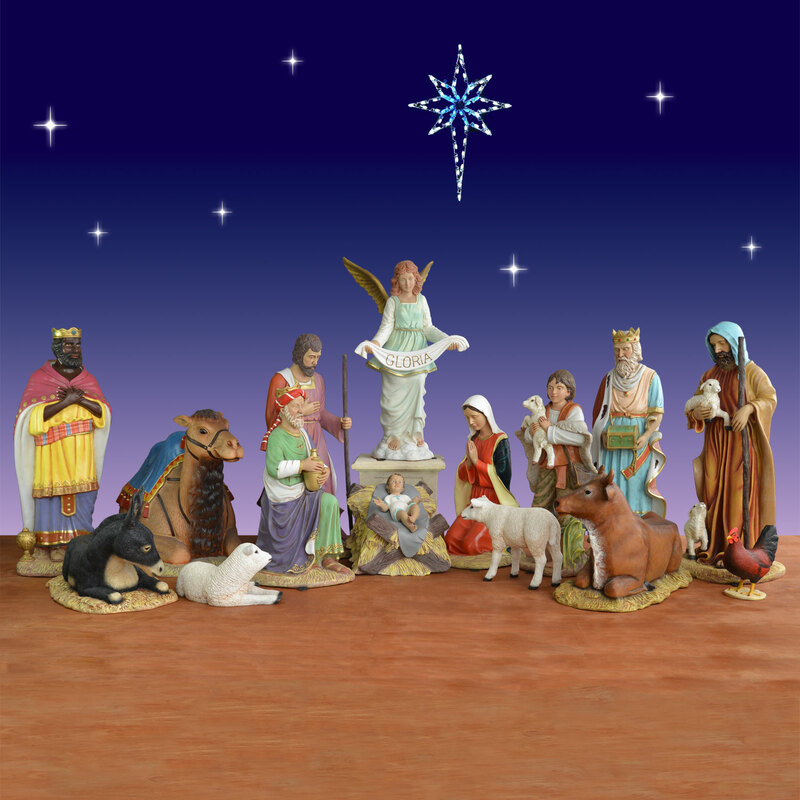 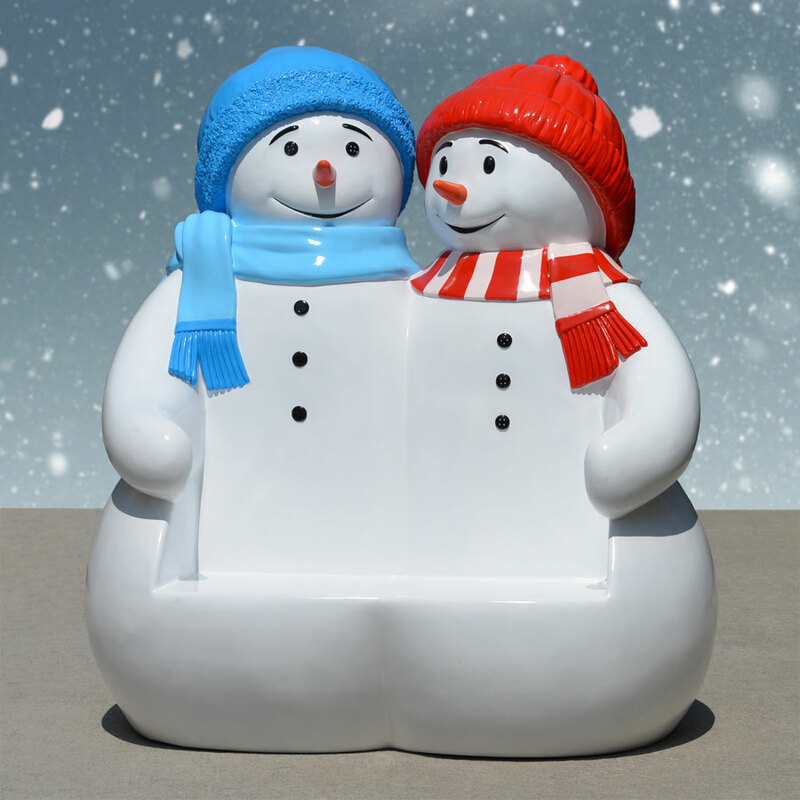 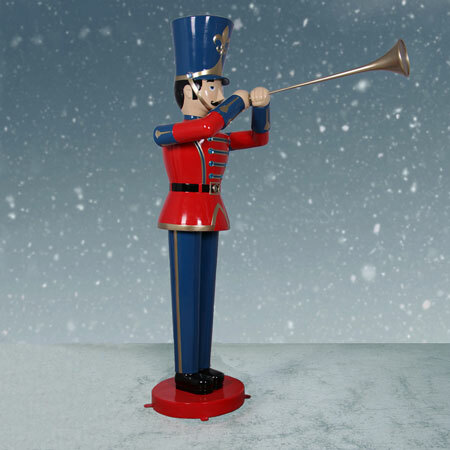 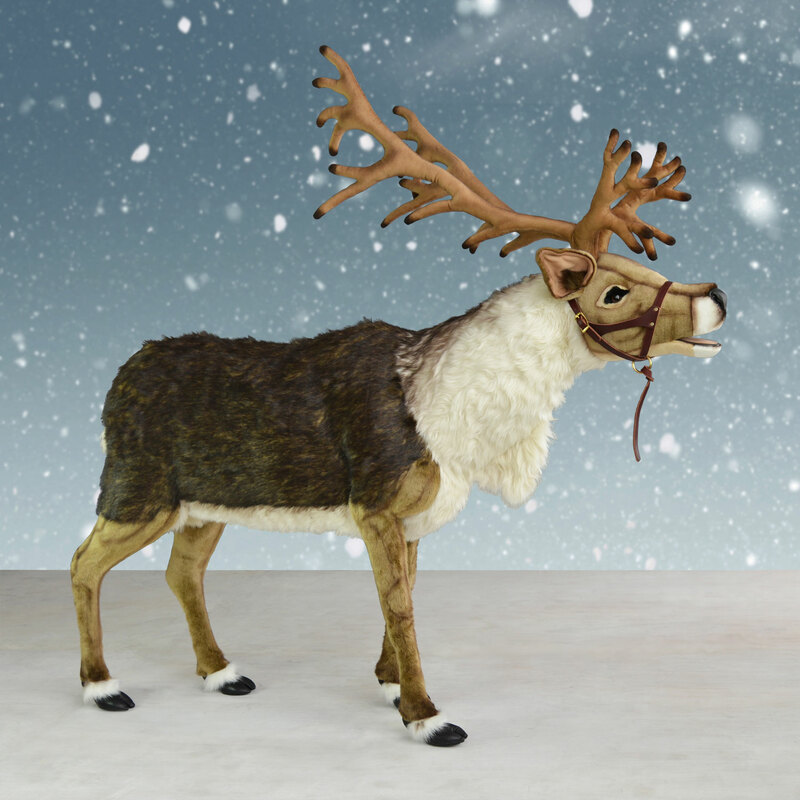 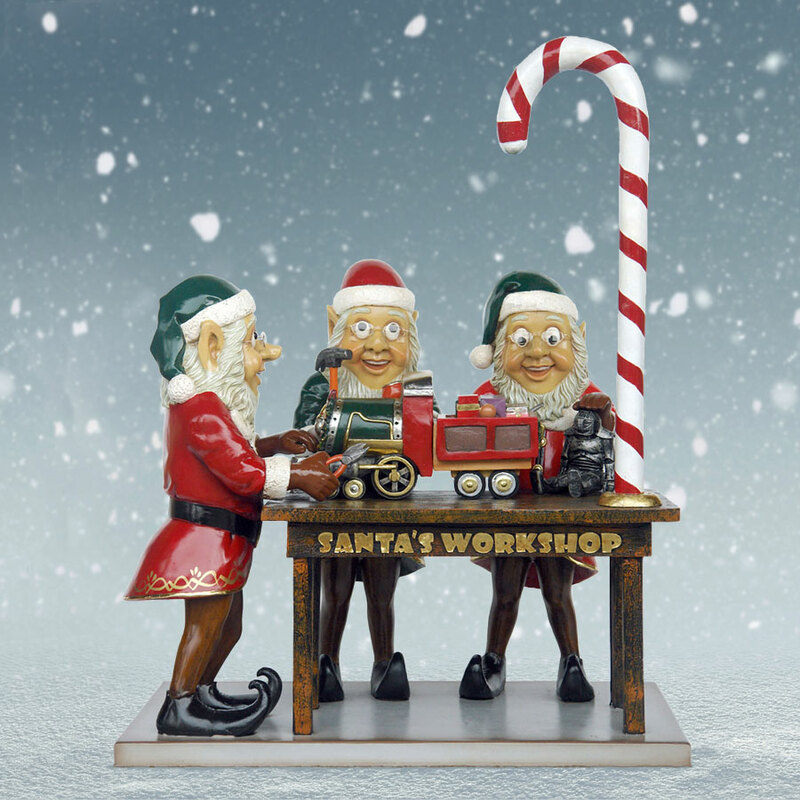 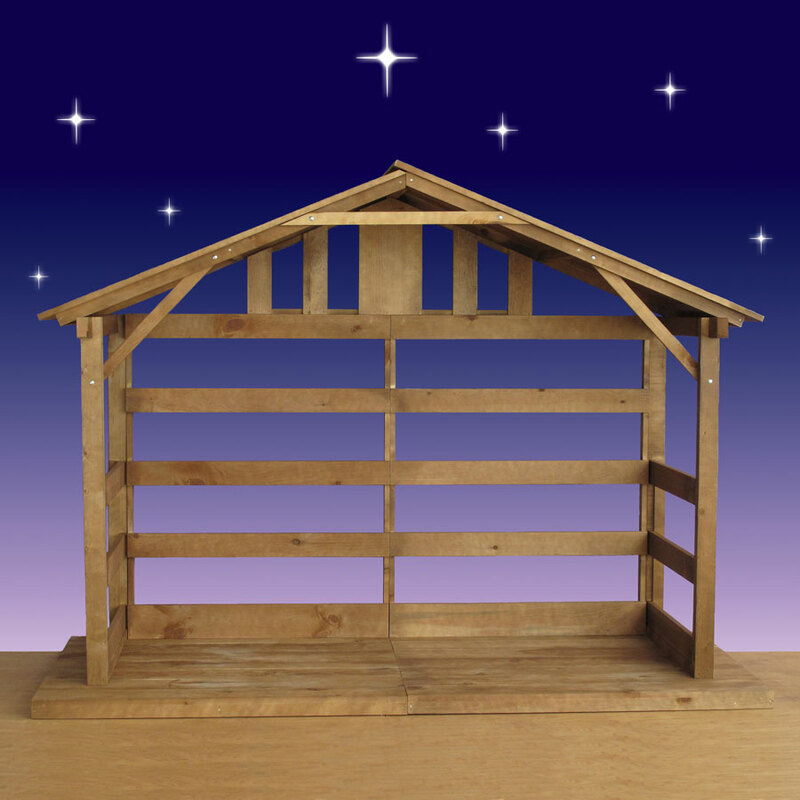 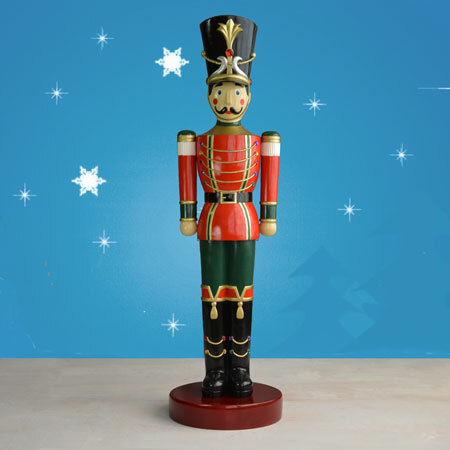 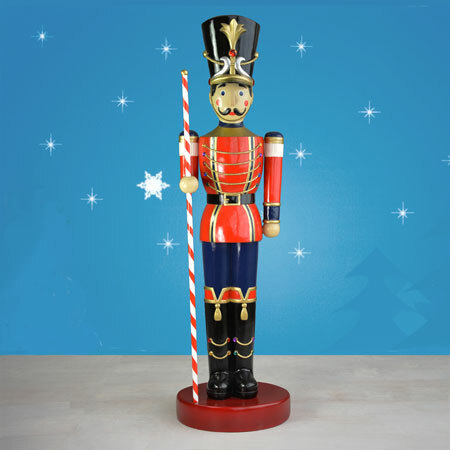 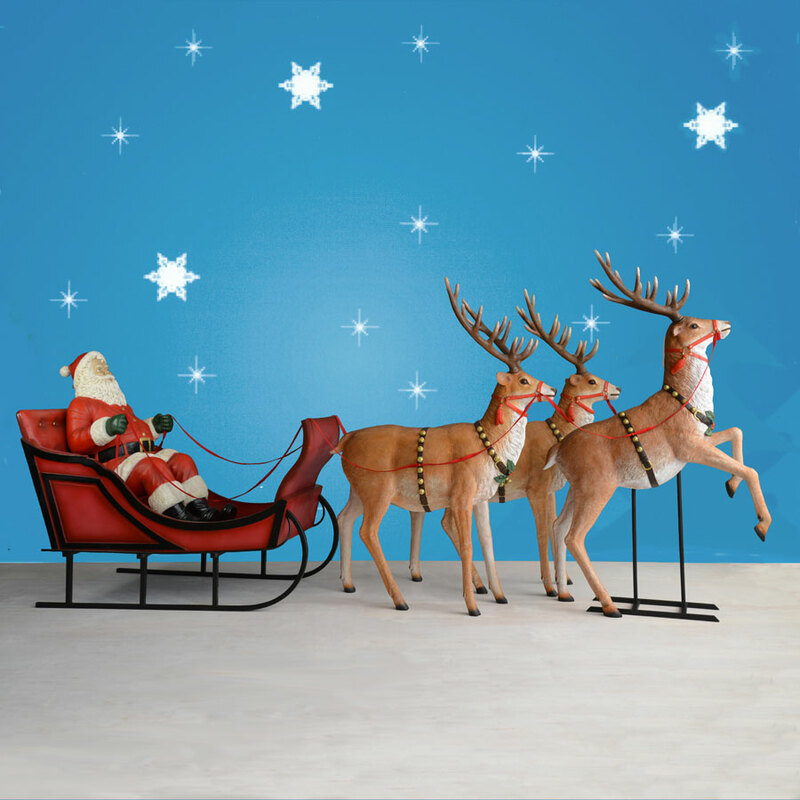 Each 7.8' lighted toy soldier arrives to you pre-lit and ready to install. 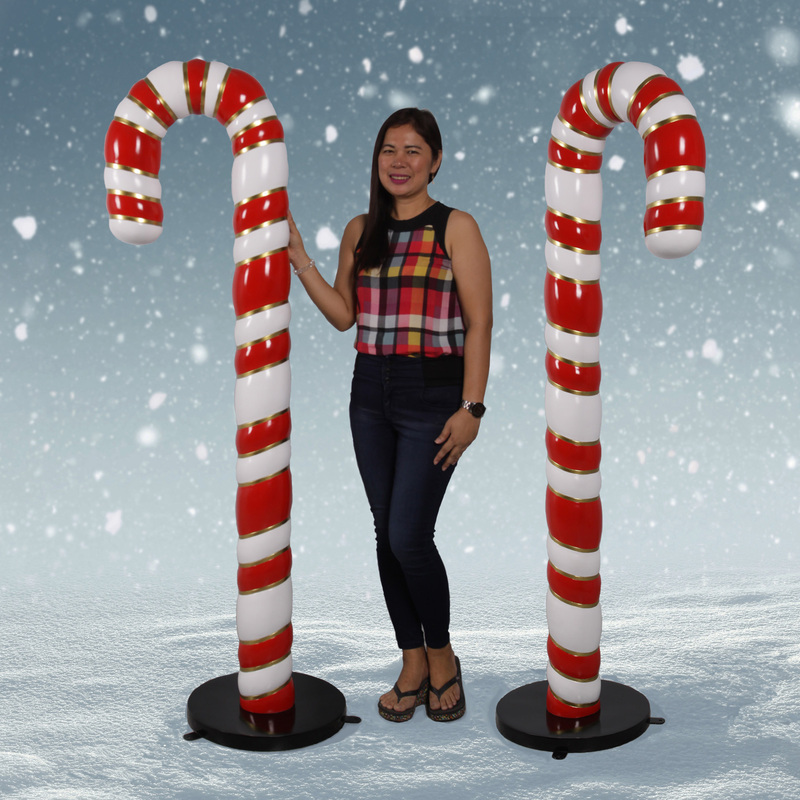 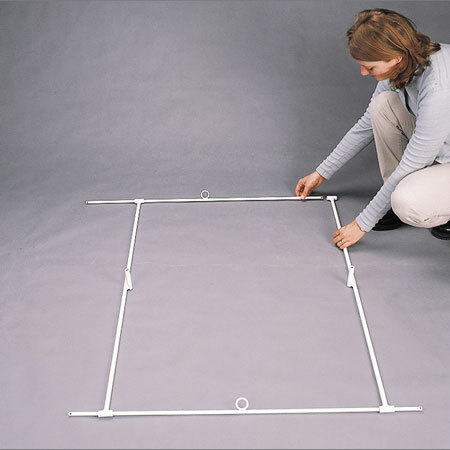 Although it is designed to be inserted into the ground, it can be displayed on a solid, flat surface with the use of a floor stand, if desired. 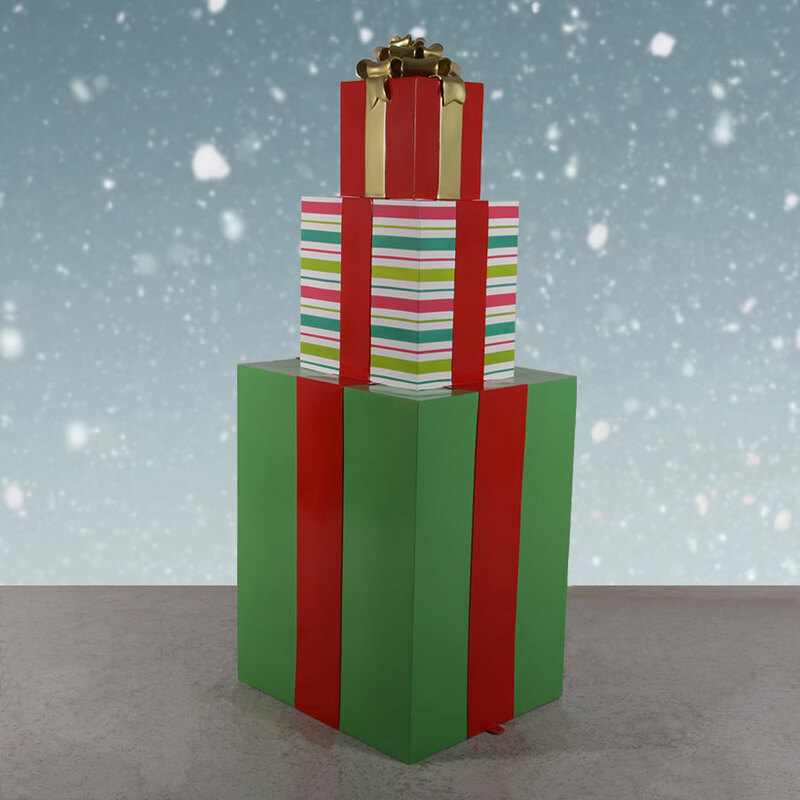 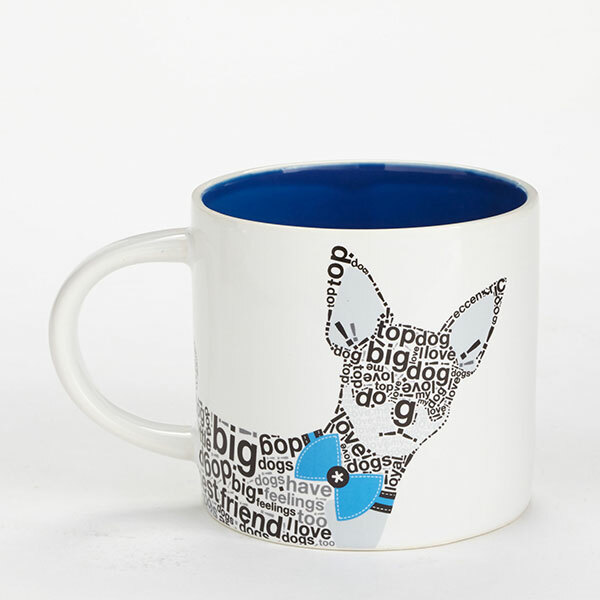 A flat shipping cost of $43.50 will be added to all orders in the 48 contiguous U.S. states (customers in Canadian provinces see shipping tab below).